Order a combo and save! Please remember all orders must be placed 24 hours in advance. 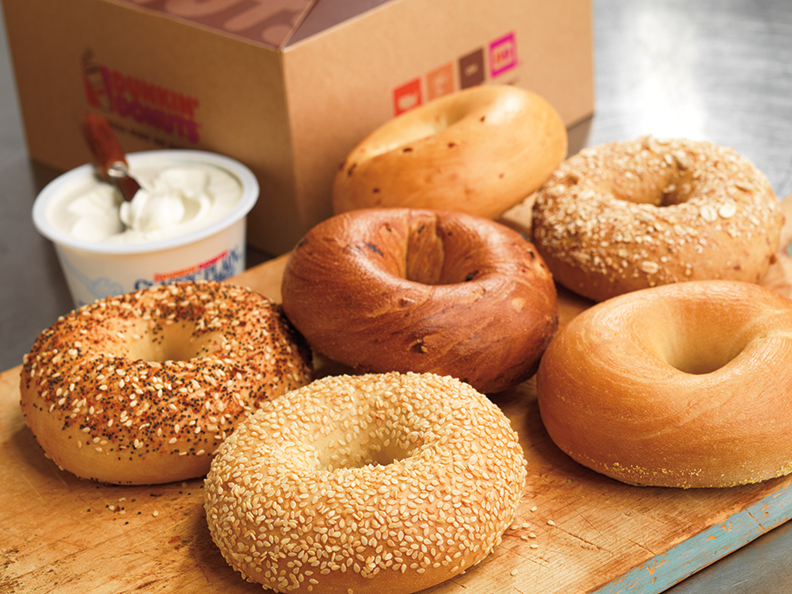 Click here to pick your location to place your order! 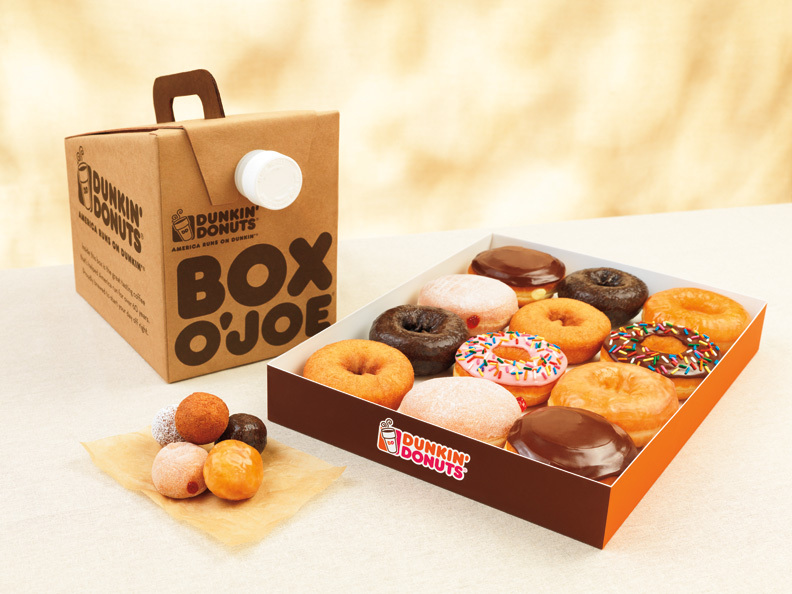 Each Box O’ Joe serves approximately 10 small cups of coffee, and includes cups and all other extra fixings. 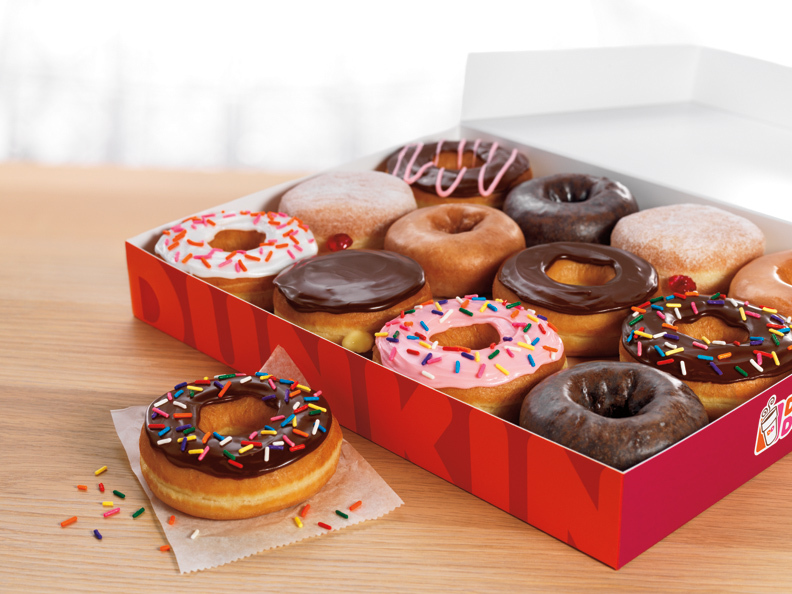 Keep your group running by adding an extra Box O’Joe for $14.99. A Dunkin' catering adviser is ready to help you along any step of the way, if you have any questions please contact the number below. Serving the Greater Pittsburgh Region!